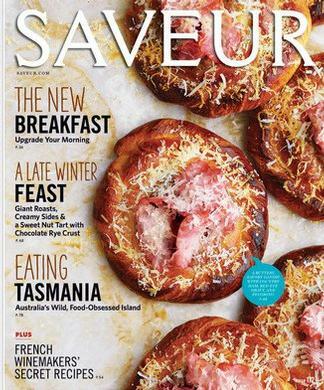 Saveur magazine is edited for people interested in food. It explores the authentic cuisines of the world, tracks recipes and ingredients to their places of origin and illuminates their history, traditions and local flavors. 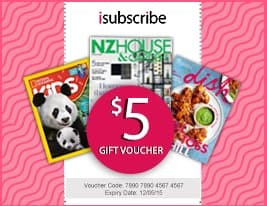 Be the first person to tell us what you think about Saveur (US) and you'll save $5 on your next purchase!